It’s the end of the summer holidays and children up and down the country are packing their brand new backpacks ready for another school year. And as your little ones head to the playground to be reunited with friends, it’s important to help protect their skin from sun damage as even though British weather can be unpredictable, one fact to be aware of is this; 80% of UV can penetrate cloud cover. Young children with light skin are most at risk of skin damage from the sun, therefore it’s vital to help prevent damage happening from an early age. After all, damage to the DNA in skin cells from ultraviolet light can happen years before a cancer develops. With that being said, applying sunscreen at home before they head off to school will help protect their vulnerable skin from potentially harmful UV rays – although it’s important to re-apply throughout the day, ideally every two hours. SunSense Kids comes in a handy, child-friendly roll-on which is perfect to pop into a school bag and is easy for them to apply – ideal for encouraging little hands to put on at break times in nursery or school! Furthermore, providing your child with a sunhat to take to school with them is a great way to help protect the whole face and head. 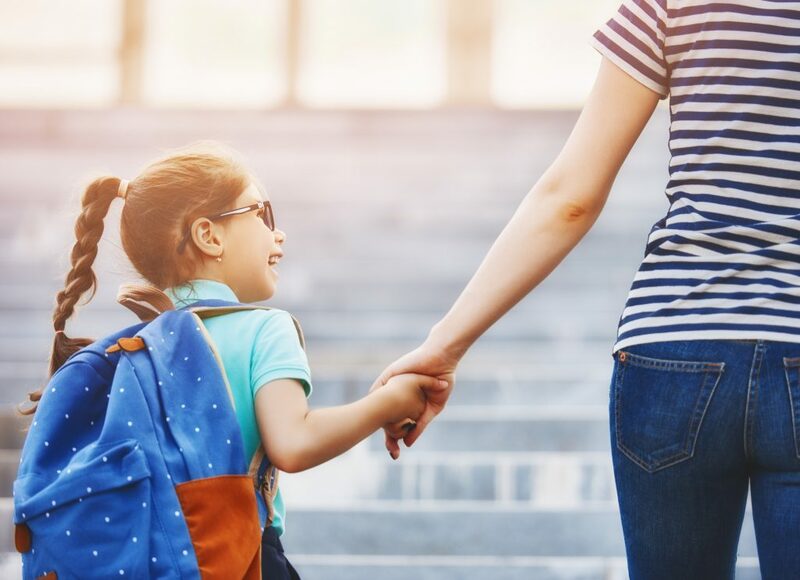 We understand here at SunSense that getting your little one to wear a hat can sometimes be a challenge, so why not make a teacher aware that they have one in their school bag? Sunglasses are also ideal for offering eye protection – they should state that they block out 100% of UVA and UVB rays for maximum protection. 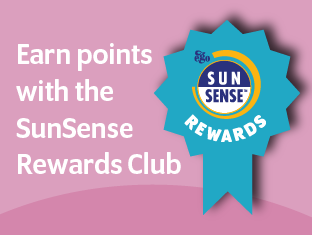 For more advice, tips and information on all things SunSense, visit our website https://sunsense.co.uk/. Alternatively, you can follow us on Twitter @SunSenseUK or like our Facebook page @SunSenseUK.